Posted on April 8, 2017 by Hector M.
Autoplaying videos were meant to make a person’s internet browsing easier. However, most of us find the feature kind of annoying and if you have limited mobile data, costly. 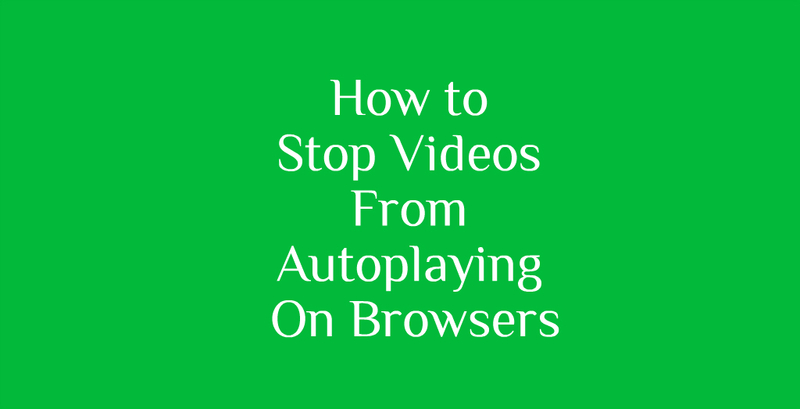 This tutorial on how to stop videos from autoplaying on browsers can help you. The autoplaying videos feature can be easily disabled on any browser. If you have Google Chrome, Safari or Opera, then you can end the autoplaying feature quick.